Contract Pending for 1713 Clearbrook Lane! 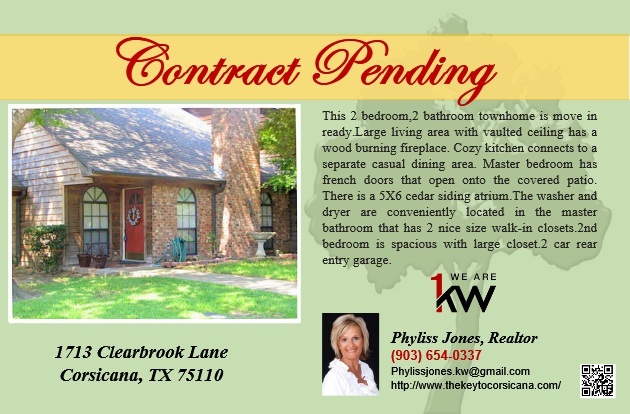 Contract Pending for 1713 Clearbrook Lane! 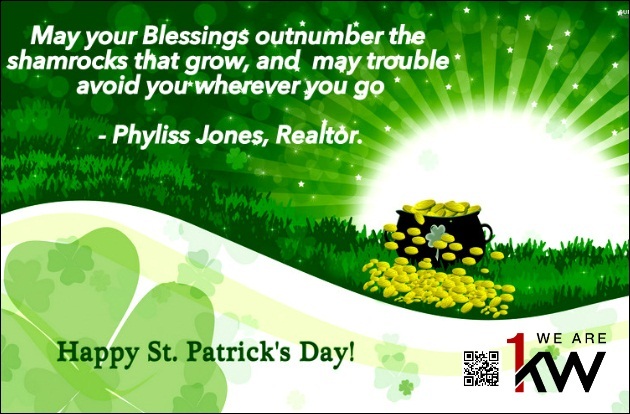 Call Phyliss Jones, Realtor for your Home Search (903) 654-0337 or you may also visit my website http://www.thekeytocorsicana.com/ to check out our Listings. 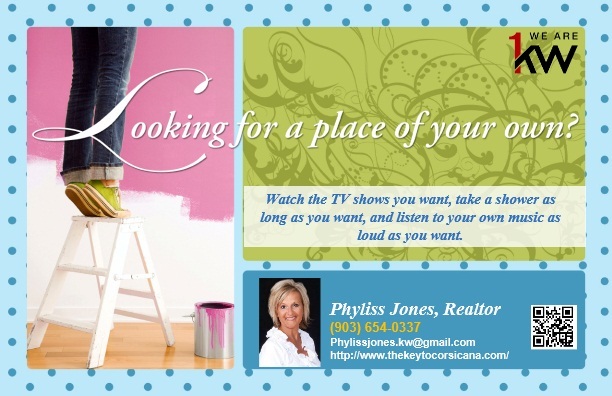 Looking for a Place of your Own? I will be more than happy to assist you. Call Now! 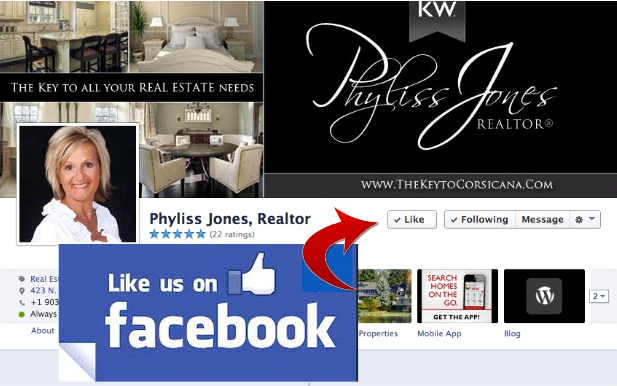 Phyliss Jones, Realtor (903) 654-0337 or visit my website http://www.thekeytocorsicana.com/ for your home search. 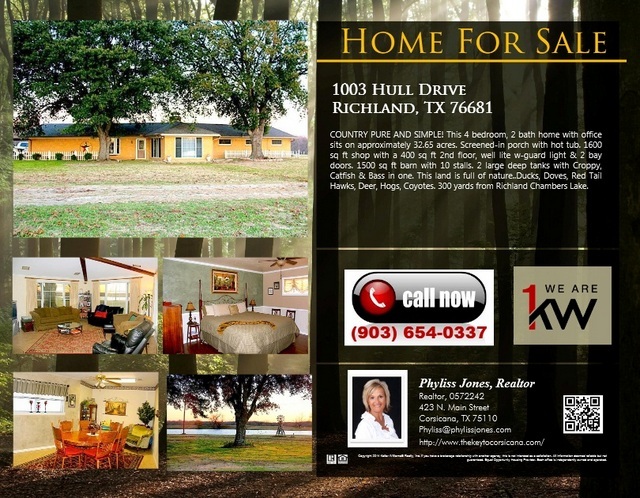 Get to Live in this Beautiful Country Style Home located at 1003 HULL DRIVE RICHLAND, TX 76681. 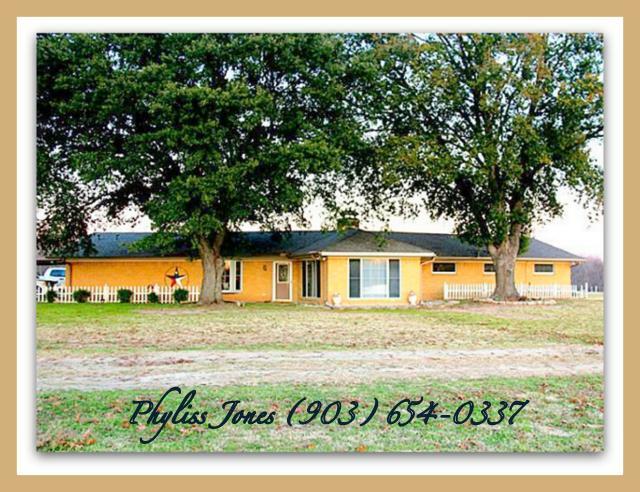 Call now for showing! Phyliss Jones, Realtor (903) 654-0337 or visit my website http://www.thekeytocorsicana.com/ for more photos of this stunning home. Live in a COUNTRY PURE AND SIMPLE!